HomeGeneralWhy is Storage So Popular? If you drive through the outskirts of any city in the UK, and most of its town’s you’ll find an array of storage companies competing for the public’s attention. From big, brightly coloured buildings, growing quickly on the fringes of the town to old industrial buildings and warehouses repurposed by creative architects to accept as many people’s possessions as possible. Storage is a business in the midst of a boom. But why? Today we’re looking into why this business is enjoying such a big burst of popularity. If you’re looking into the possibilities of storage London has plenty available so check out byStored for more details. Like entertainment and alcohol, storage is a sector that enjoys increased success during adverse economic conditions. The UK may not technically have been in recession since 2009 but the reductions in public spending, and slow growth of wages has combined to make times feel hard for a lot of people, and this produces a similar effect. As well increasing leisure spending to look for a distraction, in tighter times people look to downsize, whether that’s their homes or their businesses. This is where storage companies really come into their own: with people moving to smaller homes and premises they need to store their larger possessions, or even the assets of a whole branch of their business until they can give them a permanent home again or sell them! We also have more people renting, because they’re unable or unwilling to buy a house in the current conditions: this again means storage is in demand: from landlords putting sensitive possessions into storage to young professionals storing away furniture, and other excess possessions between one tenancy and another. As small businesses continue to proliferate, and entrepreneurship is encouraged by the government and by the culture at large (Dragon’s Den, for example, has made it a much beloved format), storage has found a small army of loyal clients. Storage offers the smaller business a vital solution to the problem of warehousing. Renting space from a traditional warehouse provider means committing a large of amount resource over a long time when you, as a start-up, need flexibility. You need to be able to save money in your quiet months by downsizing your storage space and shift up a gear during busy months to maximise your inventory. 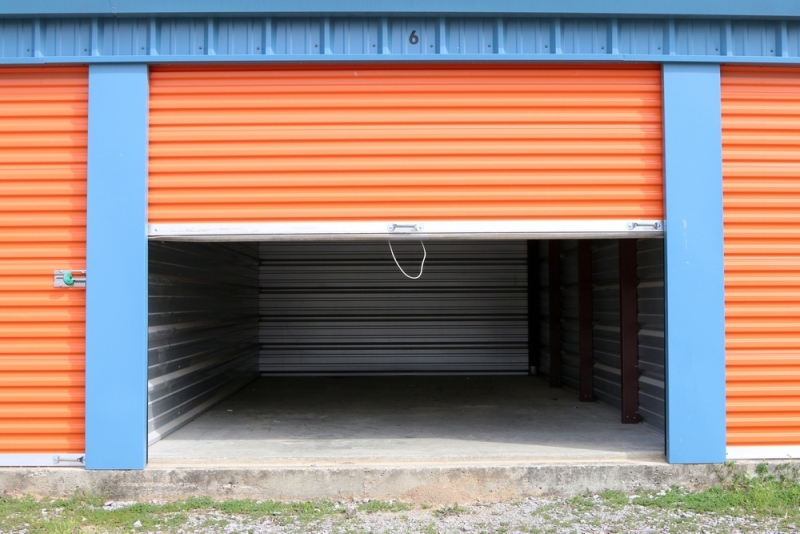 Self-storage companies offer this flexibility, and at an affordable price that means life is possible for a small business that is just starting out and on a knife edge.